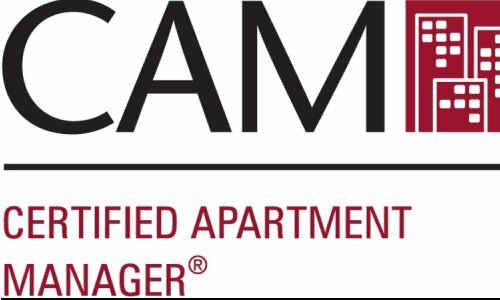 Recently Peter achieved the Certified Apartment Manager Designation by fulfilling curriculum requirements, completing a community Analysis, and passing a comprehensive examination. The CAM designation is nationally recognized and respected. It shows Peter's commitment and ability in the industry. Recently two of our team members were presented as Award Finalists at the 2014 Tribute Awards Dinner at the Little America Hotel in Salt Lake City, hosted by the Utah Apartment Association. 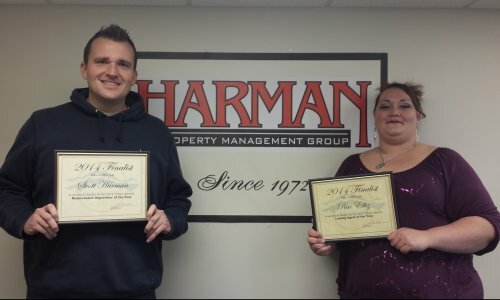 We'd like to congratulate Rae Ellis and Scott Harman for being nominated as award finalists for the Leasing Agent of the Year and for Maintenance Supervisor of the Year nominations respectively. 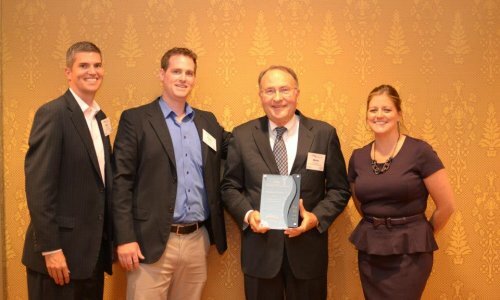 Harman Property Management Group was presented with the award for "Best Overall Renovation" at the Utah Apartment Associations 2012 Tribute Awards Dinner for their work done on Harman House in Provo UT. Harman House is a historic building in Provo’s downtown business district. It is the first of its kind of housing downtown, offering an important and needed housing option for this area. The Harman House building was originally built in 1929 and has served a variety of uses over its long history. Most recently it was a Far West Bank mortgage center and prior to that it served as Nu Skin’s corporate headquarters. Harman Properties saw a need for an affordable housing option in the downtown area and acquired the property. They performed extensive renovations on the existing building and converted it into a mix use property with brand new studio apartments on the second and third floors and office space on the first floor. An additional building was built on the north end that houses more studio apartments. While nearly everything on the inside is new and modern Harman Properties wanted to keep the outside true to the historic time period when the building was first built and wanted to add to the style and ambiance of the downtown area. No expense was spared on this renovation. For example the brick was imported from across the country so that it would match as closely as possible to the existing 1929 brick and a beautiful stained glass window was commissioned and installed on the front of the building. "The Harman House is keeping the characteristics of what they want for downtown Provo," (Provo City Planner Nathan Murray).